The famous Black Bay Bronze model, winner of the "Petite Aiguille" prize at the 2016 Grand Prix d’Horlogerie de Genève and a symbol of TUDOR's naval heritage, is now available in a new slate-grey model with shaded dial. 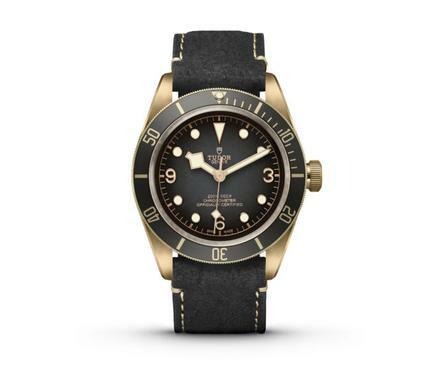 Following the introduction of the first bronze model in 2016, a Black Bay with a chocolate brown dial, TUDOR continues to explore this rare bronze material with its characteristic patina. A new colour scheme based on slate grey now embellishes the dial and bezel of this imposing divers’ watch, whose aesthetics change over time and whose naval inspiration can be found in every detail. The impressive Black Bay Bronze also offers high technical performance thanks to its Manufacture Calibre MT5601. 1. 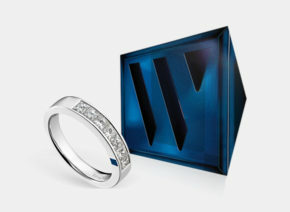 Satin-brushed 43-mm bronze case whose colour will change according to the habits of the wearer. 2. Shaded slate-grey dial with applied hour markers and Arabic numerals at 3, 6 and 9 o’clock. 3. 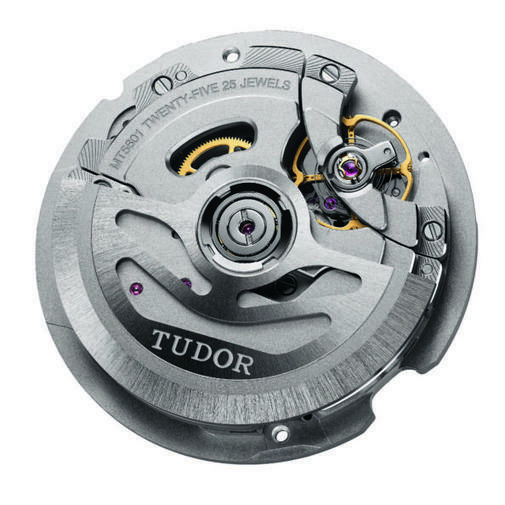 Manufacture Calibre MT5601, COSC-certified with silicon balance spring and 70-hour power reserve. 4. “Snowflake” hands, a signature of TUDOR divers’ watches, introduced in 1969. The central feature of the Black Bay Bronze model is its 43-millimetre bronze case, an aesthetic reference to the brass used in old ships and other diving equipment. This “living” metal, a high-performance aluminium-copper alloy used particularly in naval engineering for submerged parts that need to be highly resistant to corrosion, will produce a subtle, unique patina on every watch case, based on the wearer’s habits. In addition to a highly functional appearance, in line with the world to which it pays tribute, the Black Bay Bronze presents entirely satin-brushed finishes that guarantee homogeneous development of the patina. The combination of a slate grey dial, shaded from the exterior to the centre, and a bezel coupled with gold accents found on the hands and hour markers completes the model’s aesthetics. 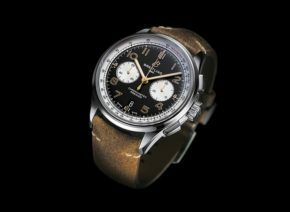 The overall visual effect is that of a rich, patinated object that might have sailed the globe on its wearer’s wrist for years at a time, looking like it was “made” for the wearer and their lifestyle. Its build has been designed to ensure robustness, longevity and reliability, as has its variable inertia balance, which is maintained by a sturdy traversing bridge with a two-point fixation. Thanks to these qualities, together with its non-magnetic silicon balance spring, the calibre is certified as a chronometer by the Official Swiss Chronometer Testing Institute (COSC). 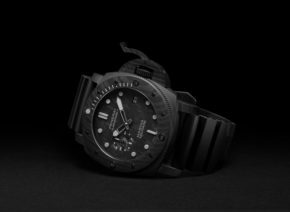 Finally, with a 70-hour power reserve, a wearer can take off the watch on Friday evening and put it back on again on Monday morning without having to re-set and wind it. 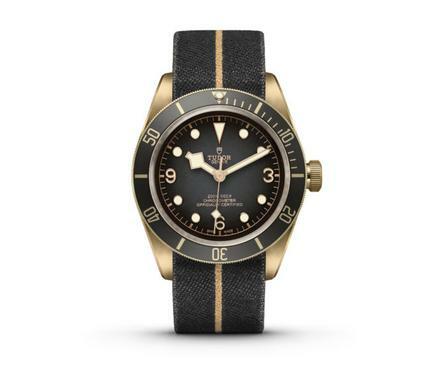 In an aesthetic tribute to the brand’s naval heritage, TUDOR has identified the historic uses of its watches and reinterpreted them in its latest models. For example, the French Navy had TUDOR watches delivered without bracelets and then fitted them with their own straps, handmade or otherwise. One of them, found on a period divers’ watch kept in the brand’s archives, is made of elastic recovered from French rescue parachutes. This ultra-functional relic, recognisable by its gold-coloured thread, is the reference behind the slate grey woven jacquard strap available for the Black Bay Bronze. 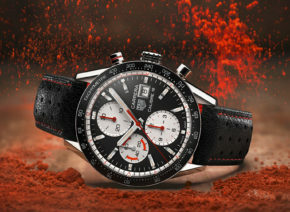 A second option is an aged slate-grey leather strap whose straight cut accentuates the rustic effect.